Hi Y'all and happy 2019 to ya! Today as I took my daily stride through the Musical Instruments listings on Craigslist I noticed several silver-faced Twin Reverbs at stupidly low prices. Man ... could it be that the Twin Reverb has become an ultimate sleeper amp? Maybe so! My first "big" amp was a twin with the JBL D120F speakers, at the time they were kinda holy-grail level amps, but today folks generally find them too bright, too clean, too heavy, and more than anything else ... too LOUD! Let's talk about how to fix that. 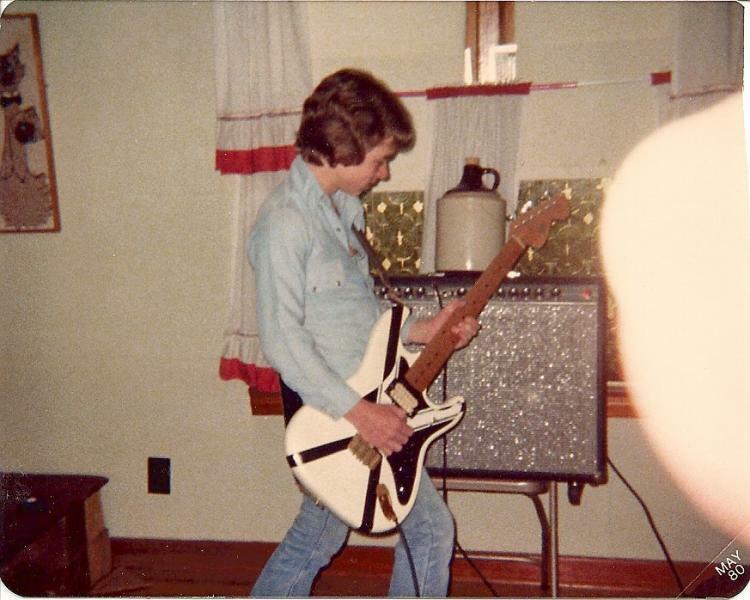 Yep, that's me at about 13 with my first Twin ... it weighed a lot more than I did! A Pair of ET65's: This is the EASY Answer! There are literally hundreds of satisfied Twin Reverb owners out there with a pair of ET65s. They instantly add a warm, organic beauty to a Twin Reverb, while still having plenty of Fender sparkle and chime available when you turn the treble up past about 5. A Pair of G12C/S smooth-cones. Not only will these make the amp uber-warm ... they look alot like the old orange-basket JBL D120F speakers ... ya just gotta love that! If your main issue with your Twin is that you wish it wasn't so BRIGHT ... this is the route for you! A Pair of G12Q's ... okay, but listen here! This is only if 1) You have pulled a pair of tubes, 2) You really need the amp to sound super-sweet at less than ear-shattering volume levels, and 3) You need to make the amp significantly lighter weight. So ... if you have met these three criteria, continue reading. This combination will TOTALLY take you to the tone and feel of a 40-watt Blackface Pro Reverb. 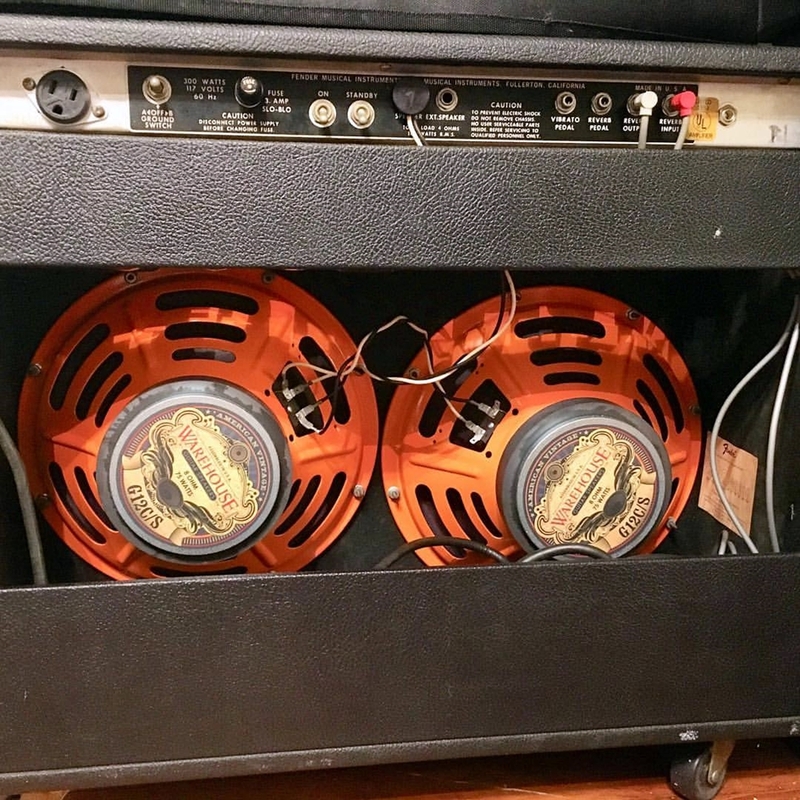 The speakers will add in a nice early compression akin to tube-rectifier sag, and sound vintage in a smokey/woody way ... think more brownface/blackface than silverface. 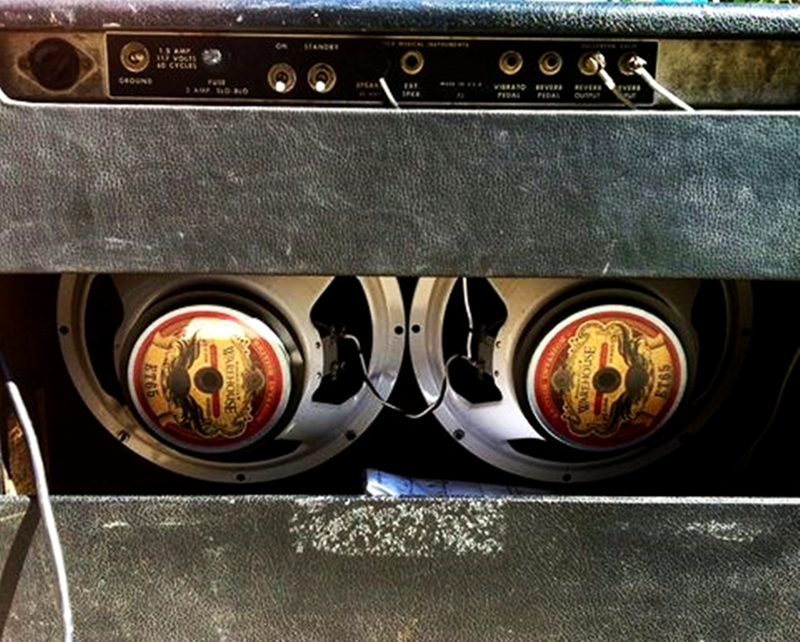 With only the one pair of 6L6 output tubes, this will urn your Twin from "Always TOO Loud" to "the perfect clubbing amp", plus you will have shed about 10-pounds! Just remember, if you put all four tubes in her and turn her up, you WILL blow the speakers. There ya have it ... my 40 years of experience with Twin Reverbs and my 10 years of swapping speakers in them condensed down to one short blog ... hope ya dug it. Another great blog!! At some point I'll have to try one of these combos other than the Jensens in mine. Been used as a scratching post perhaps? ?